Prominent & Leading Service Provider from Pune, we offer parking management system, parking guidance system, electronic parking guidance system and vehicle tracking system. 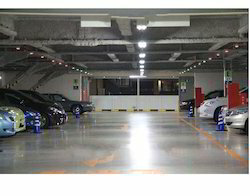 We provide Parking Management System for the malls and public area. 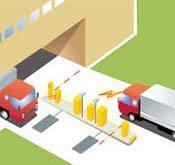 With the help of this Parking Management System, the vehicles are easily managed. Parking is the way a property first greets its guests, setting a first impression and expectations for the remainder of the visit.The parking process is remarkably faster and easier, delighting guests and enhancing the site’s reputation. By eliminating drive time previously wasted in search of parking, The Camera System also drastically reduces tailpipe emissions, shrinking the property’s carbon footprint. Better utilization efficiency from the M4 Camera System can even reduce the number of parking required, leading to significant savings in new construction costs. Electronic Parking Guidance System Parking Guidance System is state-of-the-art technology brought to India by Auto Pass India,in collaboration with ST Elecronics and after many successful installation the world over. 24x7 real time parking availability signage. The influx of vehicles on the road seems to be increasing day by day, be it personal or business transportation. It is imperative that vehicles are tracked on a 24X7 basis, to protect the vehicle as well as the driver. From a commercial or business point of view, vehicles are a critical part of operations and have to be protected at all times. The network of Logistics and Transportation companies is complex, thus it is imperative for these business owners to install advanced Vehicle Tracking systems. For reasons of providing the finest Parking SolutionService to our clients, we abide by the guidelines and norms, defined by the industry, the service made available by some of our most skilled and experienced professionals, for reasons of making the finest that are available. In addition to this, the offered service is marked at the most reasonable rate possible. A Parking Management System delivers intelligent parking programs and solutions for drivers. We, at DAccess provide a comprehensive suite of solutions for parking enforcement, parking access and event parking. Our experience in parking management and systems delivers professional parking management and security solutions. 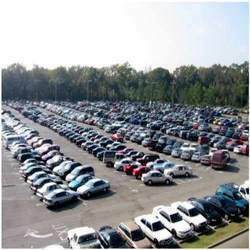 Each car park is unique and requires advanced parking management systems for optimal operations. We deploy user friendly parking facilities with recommendation of appropriate technologies, deployment, operation and maintenance. 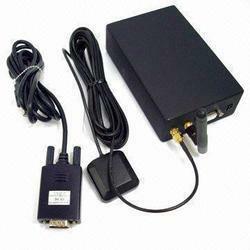 Looking for “Parking Management System”?